You who you get ready, by going through this work, to judge men(people), admit that the values implied by your culture, your civilization, your profession, are not universal: then only, the aerial views which follow will offer you of the Algerian earth(ground) and the men(people) who live there, a renewed vision. 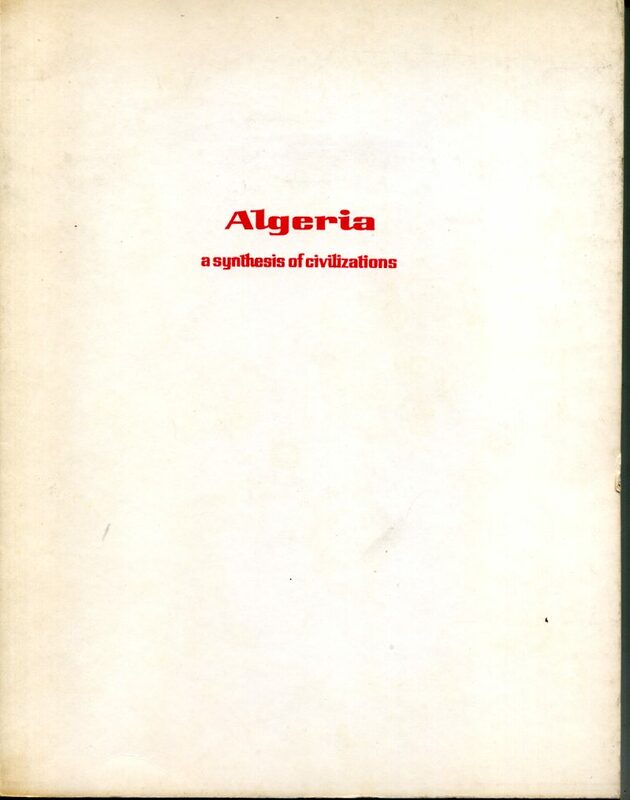 … Whatever are the tumults and the crashes of the history(story), Algeria seen by the sky, will keep(guard) the indelible track of the men(people) and the civilizations who will have succeeded one another there. As an immense bridge(deck) thrown(cast) over damages him(it) centuries, the legacy of past feeds the present, the promise of a future in the measure of the men(people) who will have to build him(it).